Are you fed up with restaurant management and pet sim games? If so, Car Town might become one your favorite social games on Facebook. There are no threadbare farming soils or any capricious customers. 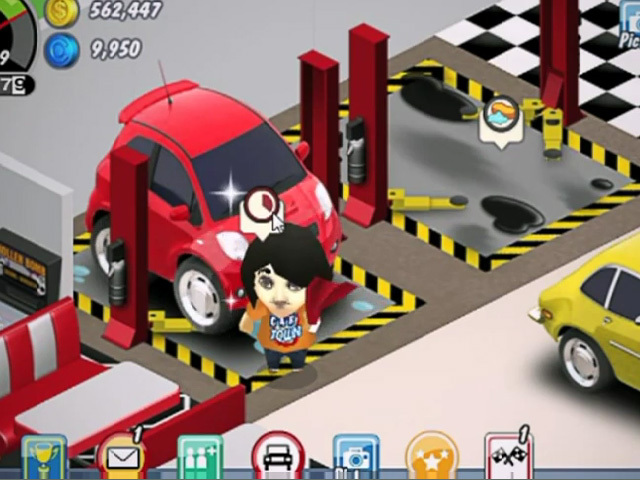 Car Town brings a new spin on social gaming, by creating a vivid world of cars! This title allows you to customize, upgrade, race cars against you Facebook friends. To maximize pleasant effect, this game provides you with real car models, which surely lends authenticity to this title. Off with the old simulator and on with the new! Invite more friends to help you run your garage on Facebook! 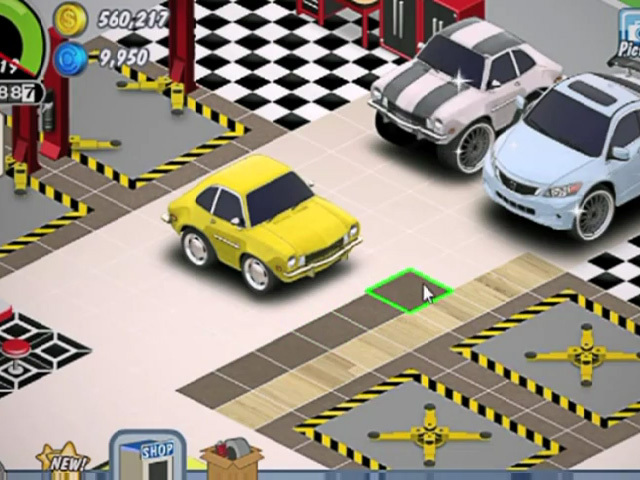 Title - Car Town online game on FaceBook: overview, walkthrough, cheats, tips and tricks Description - Take a break with Car Town, a game produced by Cie Games. 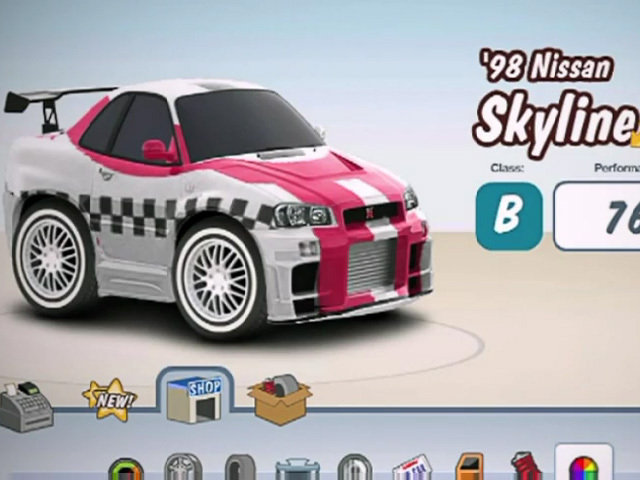 Create your garage on Facebook and partake in a real race cars!